Snap Inc., parent company of the popular photo messaging app Snapchat, laid off around 7% of its staff in March. The company expects to save $US25 million in 2018 on payroll and taxes, it said in a filing Friday. Around $US10 million of that savings will go toward severances. Despite the savings, the company has one other major expense this year. Snap expects to lose between $US25 million and $US45 million as it vacates existing leases around Santa Monica. It’s been a rough March for employees at Snap Inc., parent company of the photo messaging app Snapchat. The company endured two separate rounds of layoffs which cut over 220 people – around 7% of the staff – from its payroll across both sales and engineering. In a filing with the Securities and Exchange Commission on Friday, Snap Inc. shed some light on what these layoffs mean for the $US19.5 billion company. Over all, Snap expects to save $US25 million on payroll and taxes in 2018, or $US34 million on an annualized basis, as the result of the reduction in its staff. Around $US10 million of that savings, however, will go toward severance costs for the employees that were let go. The 22 content-side employees who were laid off in January were not included in the above figures. The layoffs were made in order to “align resources around our top strategic priorities and to reflect structural changes in our business,” Snap said in the filing, without elaborating. 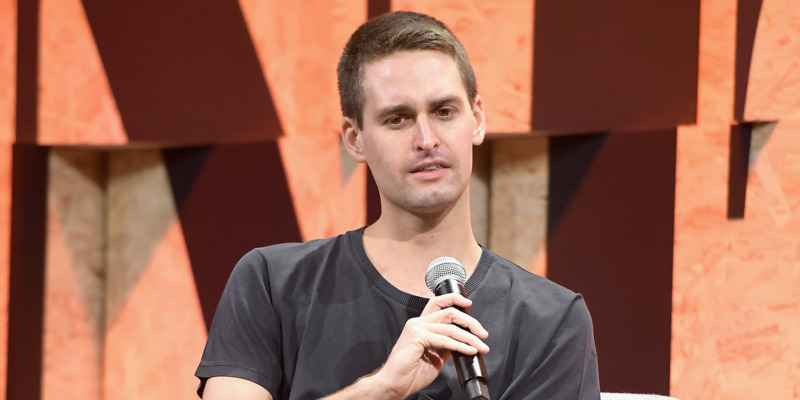 Snap Inc. CEO Evan Spiegel has reportedly told employees that his goal is for Snap to break-even in 2018, though it seems like a long shot. Snap Inc. reported $US824.9 million in revenue for 2017, but saw net losses of $US3.4 billion, do in large-part to a massive bonus Spiegel received for taking the company public. Snap also revealed one other major expenditure in its filing on Friday. The company will lose between $US25 million and $US45 million subletting its existing leases when it moves to a centralised corporate office in Santa Monica later in the year.